The capacity of the battery is the amount of energy in it (of charge Q, of electricity). Measured capacity of the battery or batteries in milliamperes per hour or amps per hour. So, for example, a battery having a capacity of 1000 milliamps/hour, can provide a current of 1000 milliamps for one hour or a current of 100 milliamps for 10 hours, etc. Knowing the voltage U can be easily calculated stored in the battery energy is sufficient to know the formula: E = Q*U. Buy, hire or borrow a special device to measure capacitance of the battery. Take the battery and fully charge it, then discharge it using the current (I). Measure the time (T) during which it will discharge. Calculate the product of current, which will be the capacity of the battery. To do this, take the amperage and time, and multiply (Q = I*T). I note that in the same way you can measure the capacity of any battery, and regular batteries. But it should be remembered that the simple battery charge again, unlike a battery, it will be impossible. In order to know the capacity of the battery, you can use other methods. So to measure the capacity of the specified device, you can use a special scheme that allows you to discharge the battery through the resistor (R). Moreover, such a discharge is performed to a voltage of approximately 1W. Then measure the discharge current according to the formula: I = U/R. To measure the discharge time, you can use an ordinary watch, capable of working at 1.5 watts. When you discharge the battery, remember that the device should not be discharged completely, and for this it is necessary to use special solid relay, for example, PVN012. This relay allows time to disconnect the battery at the moment when the voltage drops to a minimum level. Allowed the reduction to 1W, as already noted. Connect the discharged battery to the circuit. Enable the profile and set the stopwatch include clock. When the discharge reaches 1 W, the relay will close and clock will stop. To see how much charge it loses battery after about a week or two of use, when discharge, it is necessary to measure the capacity of the device after it is fully charged and make such measurements after another week or two. The capacity of the battery is the amount of energy it contained. The unit of measure for this value – ampere per hour. Knowing the capacity of the battery, you'll know about how long he can last. Take a special device to determine the capacity of the battery. Then do the following. Charge the battery fully, then discharge it using the current. Be sure to note the time during which it will discharge the battery. Then make the calculation. Multiply the amperage that you used to discharge the battery for the time it took to complete the devastation, to know the capacity of the battery. The product of these two quantities is the amount of energy that can contain a battery. This way you can determine the capacity of any battery, from the battery of the car, and ending with ordinary battery. Try to use another method to determine the capacity of the battery. To do this you need a special scheme through which you will be able to discharge the battery through a resistor. Discharge occurs at a voltage not exceeding 1 volt. Then, using the formula I = U/R, calculate the amperage. To measure the discharge time, use a stopwatch or an ordinary clock. Observe an important condition – the battery must not be discharged completely. To prevent this undesirable effect, use solid state relays. It will allow to disconnect the battery at precisely the moment when the voltage drops to the minimum mark. You can also learn the capacity of the battery without the use of special tools, and the work of any complicated manipulation. As a rule, all the necessary information about the device specified on the label of the manufacturer. Inspect the surface of the battery. There should be a sticker containing the necessary information required for the operation of the device. If the sticker is worn or missing, you will have to return to the operations described above. 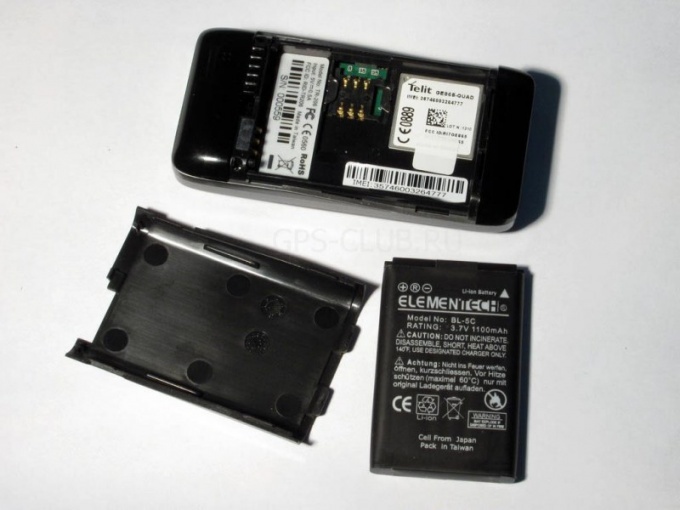 The capacity of the battery directly affects the operation time of the cellular phone without recharging. To find out why the device runs out quickly, need the first thing to check battery. However, in some cases the reason may lie both in hardware and in software. To verify the battery install in your phone battery with another phone of the same model. If you like phone no, ask your friend with the same device change one day batteries. If the discharge with the other battery is slower, buy a new battery at a specialized cellular interior. The problem may be in the charger, which the phone can negotatiate. Try not to use memory from other manufacturers and other phones. Such charging device not only may be difficult to charge the device, but also to damage the battery, significantly reducing its service life. If the phone sits up quickly when you call, even if you have just loaded, the reason is in the amplifier. This problem can occur as a result of severe falling of unit. To replace the transmitter apparatus should be given to STS. If you have a smartphone, then the issue may be caused that the virus that can run a variety of programs, enable features, greatly reducing the operating time of the device (Bluetooth, wifi, GPS). For protection from malicious programs download antivirus utility. This can be done by using the built in app store (e.g. Android Market on Android devices) or the Internet. To protect the device from ingress of harmful SOFTWARE, download files only from trusted sites, pre-scanning all files computer antivirus. Sometimes the cause of the rapid discharge may be a large number of applications running on the device. Programs that use the Internet, quickly put the battery, and therefore required frequent recharging. Periodically clean processes in memory smartphone with the integrated functions, in accordance with the instructions to the apparatus. Do not buy batteries on the market or from hands. Please buy only original batteries from the manufacturer in the well-known mobile phone stores or service centers. Capacity is one of the main indicators of quality batteries, which shows the amount of energy contained in them. In the process of operation, this energy decreases. To determine how much will last the battery in several ways. To determine the capacity of the battery you need to purchase a special device or ask it from their friends. Then proceed as follows. Fully charge the battery, and then using the current, use it. Note the time during which it will discharge the battery. Perform a calculation that will allow you to learn the battery capacity. The strength of the current used to discharge the battery, multiply the time spent on her complete devastation. The product of these two quantities is the amount of energy that can contain a battery. 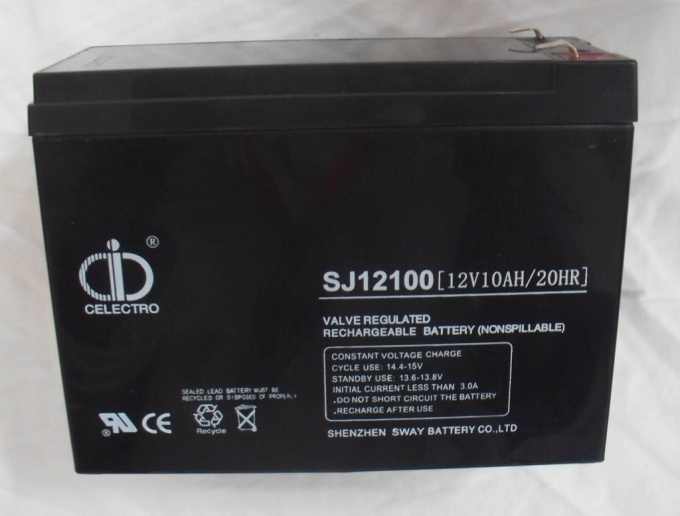 Keep in mind, likewise you can determine the capacity of any battery, including car battery and an ordinary battery. I = U/R. For registration of the discharge time, use a regular stopwatch or clock. Be careful using this method. Make sure the battery is not fully depleted. To avoid this, use solid state relays, which can be used to disconnect the battery at precisely the moment when the voltage drops to the minimum mark. 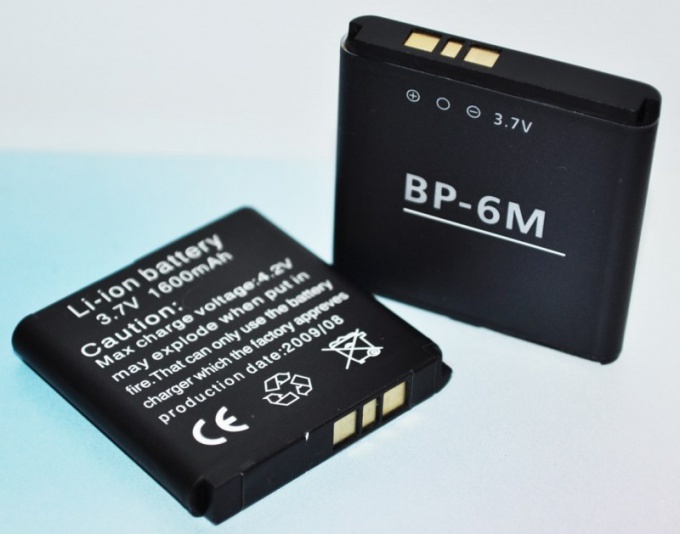 One of the easiest ways to determine the capacity of a battery is the device information is specified on the tag manufacturer. Grab your battery and carefully inspect its surface, which should be displayed all the necessary information for operation of the device. If there is no sticker or it is jammed, follow the operations described above.